Coastal homes in Los Cabos, Mexico, continue to attract our attention, as authorities report increasing numbers of visitors each year. The Mexico Tourism Board reported that the country hosted 39.3 million international tourists in 2017, an increase of 12 percent versus the year before and one of the fastest rates of growth of any large destination in the world. Traffic to the Los Cabos airport was up 15.7 percent in 2017 over 2016, including a 17.7 percent jump in U.S. visitors. Luxury meets lake house at “El Regalo” a posh new Spanish-style listing. Meaning “the gift,” the home sits on a tranquil waterfront East Texas real estate, but has all the amenities you’d expect to find in a high-end, big-city dwelling. El Regalo is situated on Lake Fork, one of the premier trophy bass destinations in the country. 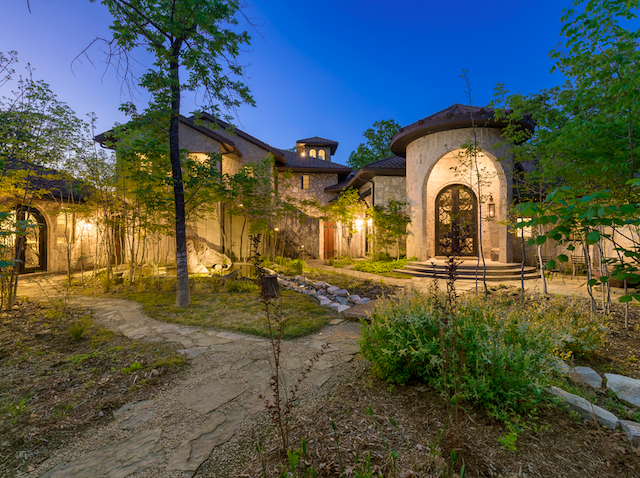 The 5,124-square-foot, four-bedroom, three-full-and-two-half-bath home stands on a 0.64-acre lot in a heavily-treed gated community in Yantis, Texas. Looking to buy a ski home in Park City, Utah? 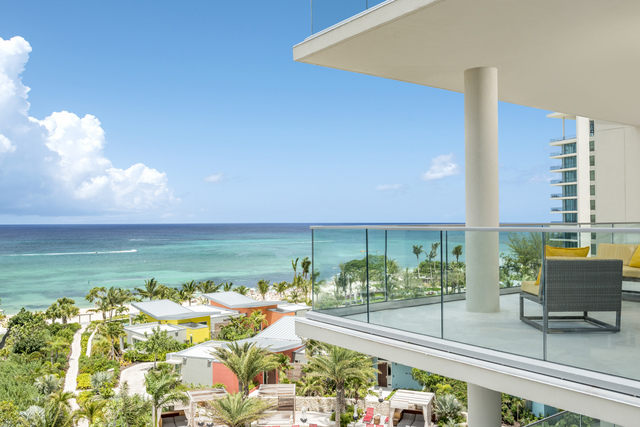 Recently, we’ve presented what a million dollars will buy in the famed resort area, and at the upper echelon — the multimillion dollar Stein Eriksen Residences. Now here’s a look at the other end of the spectrum —new condominiums in the works at price points beginning at just $275K. YOTELPAD Park City will consist of 144 units located in Canyons Village at the base of Park City Mountain. The project is a joint venture between resort developer Replay Destinations and YOTEL, an innovative hotel company which offers affordable compact lodging in airports and dense urban spots. With smart technology, Italian-designed multi-functional furniture, hotel-like concierge services, and communal spaces designed for social gathering, YOTELPAD is sure is sure to appeal, especially to Millennials. 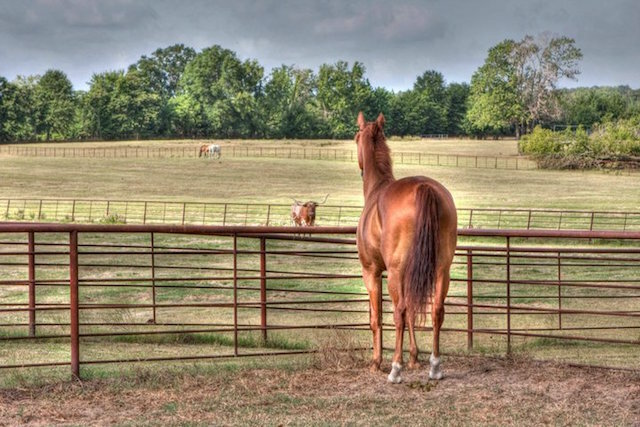 Just in time for the NFL Draft, a brand new ranch property is going on the market — the 101-acre Mineola ranch owned by Bob Breunig, the legendary Dallas Cowboy linebacker from the Roger Staubach and Danny White eras. Breunig is known not only as a Super Bowl Champion and one of the Cowboys’ all-time greats, but as a civic and business leader in Big D. Improvements to his horse ranch include a 2,400-square-foot, three-bedroom, two-bath main house; two guest cottages; a 15-stall Morton horse barn; a riding arena; and more. Greer Farm, a local legend amongst North Texas foodies, is on the market, now at an even lower price. We posted on the property last October, when it was listed at $3.5 million. The picture-book property at 1444 County Road 1125, Daingerfield, is 150 miles from Dallas off Highway 49 in northeast Texas. Current owners chef Eva Greer and her husband, Sid, have lived at and operated the farm since the late 1990s. 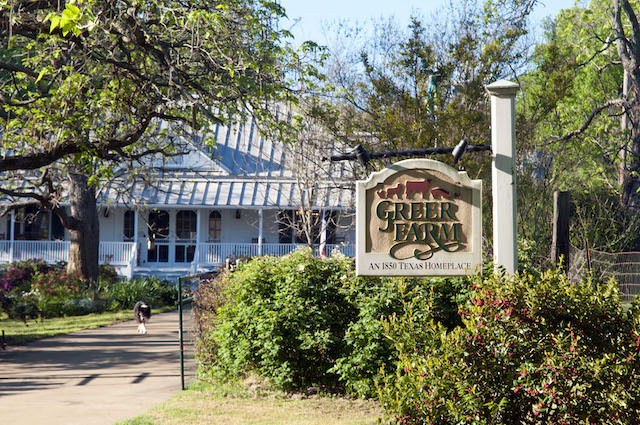 Along with growing high-quality produce and grass-fed beef for sale, Greer Farm is an agri-tourism destination, drawing fans for cooking classes, culinary events, berry-picking, and overnight stays on the charming 252-acre property. It’s time for the Greers to retire to travel and spending time with their grandkids, so the price has been reduced. The property includes a lovingly renovated 168-year-old plantation home, a separate industrial kitchen, four guest cabins on a pristine lake, living quarters for caretakers, and some of the prettiest and most fertile farm acreage to be found in Texas. Whether or not you’re in the market, the photos are must-see country lifestyle eye candy. Looking for a coastal home in Mexico? Meet La Amada Residences, a luxury residential community located in Playa Mujeres, a secluded seaside resort area on the northeast coast of Yucatán peninsula. Bordered to the east by the Caribbean and the west by natural areas, Playa Mujeres is 15 minutes north of Cancún. The La Amada community is the only residential offering in Playa Mujeres. The property includes 215 luxury mid-rise condominiums featuring contemporary Mexican design, with views ranging from the sea to a luxe marina to the lush wildlife wetlands of the Chacmochuc Lagoon nature reserve. This June, La Amada is unveiling a new multi-million dollar beach club with infinity pools, a swim-up bar, tennis and paddle ball courts, a gourmet food shop and restaurant, and a world-class gym. Along with access to the beaches and boardwalks of the broader community, residents enjoy the Greg Norman-designed golf course of Playa Mujeres Golf Club; touring and zip-lining in the wetlands and rainforest jungle; fishing, snorkeling, and watersports; and spas and golf at nearby hotels and resorts. At $320,000, a one-bedroom La Amada condominium was named “steal of the week” in the March 16, 2018 issue of The Week magazine.